With only five weeks until the NFL draft, ESPN analyst Mel Kiper has today come out with his ‘Grade A’ mock draft. In it he projects draft picks in the first three rounds for each team. 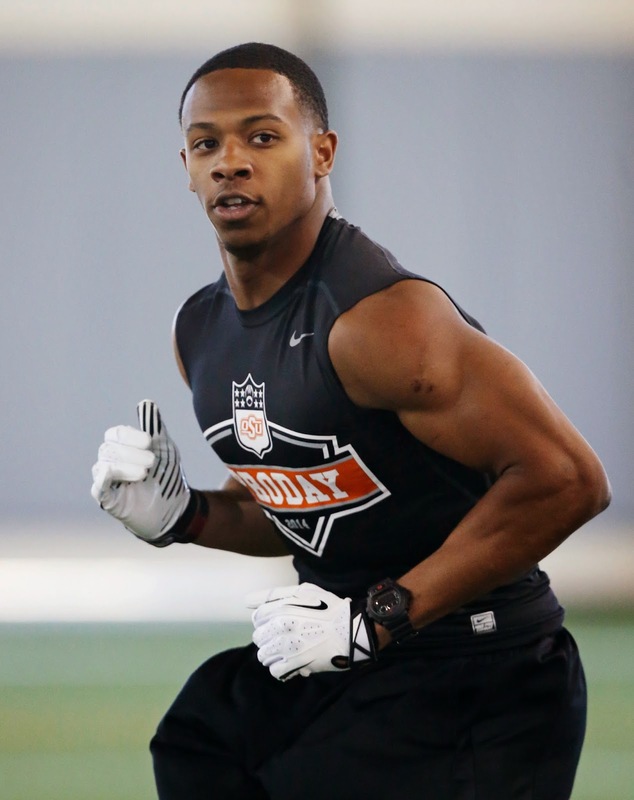 For the Lions he has cornerback Justin Gilbert (Oklahoma State) going 10th in the first round; linebacker Kyle Van Not (BYU) in the second round and cornerback Phillip Gaines (Rice) in the third round. In Kiper’s 3.0 mock draft released last week he had Mike Evans going to the Lions with the 10th pick. In his comments, Kiper said he thinks the Lions should draft up to four guys in the secondary out of their eight overall picks . He calls Gilbert “a slight reach” but considers him the best cornerback in the draft. His top 10 picks are: DE Jadeveon Clowney, WR Sammy Watkins, LB Khalil Mack, QB Johnny Manziel, OT Greg Robinson, OT Jake Matthews, WR Mike Evans, QB Blake Bortles, OT Taylor Lewan and then Gilbert to the Lions. The draft is set for May 8-10, two weeks later than usual. After last season, Kiper went back and looked at the drafts for each team. The Lions were the only team to receive an 'A' for their 2013 draft class.